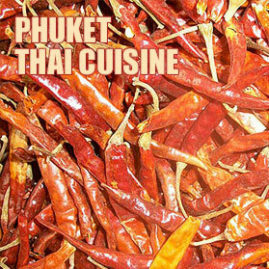 Phuket has three seasons. The cool season (actually quite hot), the hot season (very hot), and the rainy season (hot and wet). 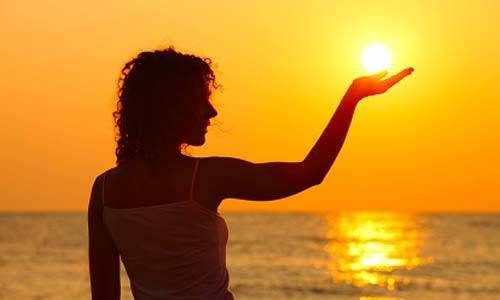 The climate is dictated by the monsoon winds. That is the direction of the prevailing winds caused by the difference in the way oceans and land retain heat. During the summer from April to October, the great land mass of Asia is warmer than the ocean. The colder, heavier air over the Indian Ocean pushes into the warm air over the continental land mass. This causes the prevailing winds to come from the southwest over the Indian Ocean, bringing lots of warm moist air and rain to Phuket. 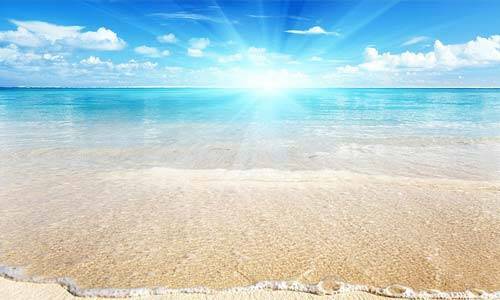 As the Asian continent cools from November to April, the ocean becomes warmer than the land. The prevailing wind direction changes to come from the northeast. 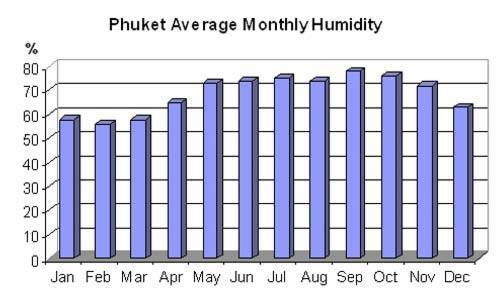 That is from the great land mass of China bringing cooler, drier air and good weather to Phuket. The result is a fairly predictable weather pattern. The cool season is from November to February. The northeast winds start sometime in November bringing an end to the rainy season. The cool season is the best time of year to visit Phuket. There is lots of blue sky, very little rainfall, lower humidity and the temperatures are comfortably hot. 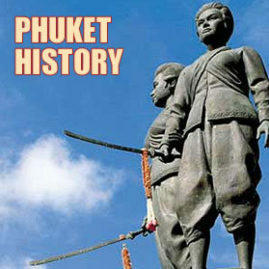 This is Phuket's high-season with the peak of visitors coming over the Christmas and New Year period. The hot season is from March to early May. The weather is dry and the skies blue but some people find the temperature is a little too hot for comfort. 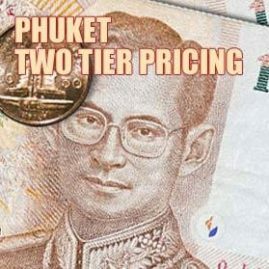 This is mid-season for Phuket. There are still a lot of visitors but the hotels start to lower their rates around this period as demand drops. The monsoon winds from the southwest start in April or May and bring the rain. The highest rainfall comes in May, September and October. In these months it can rain for long periods. These three months are definitely not the time of year to come if you want sun or outdoor activities. However, June, July and August are good months to visit. During these three months, there will be plenty of rain but it usually falls in short heavy bursts. In between, the weather is pleasant with comfortable temperatures and a cooling breeze. There will often be periods of several days without any rain. 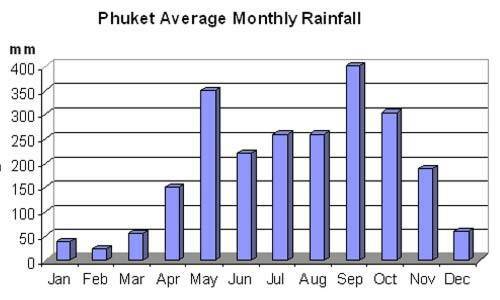 The six months of the rainy season are Phuket's low-season. Hotel rates are slashed and you can generally get lower prices from tour operators, vehicle rentals, boat trips, etc. The months June, July and August are still a popular time to visit as people take advantage of the low season prices. May, September and October are quieter as it is just too wet for most people. 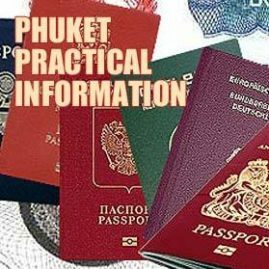 This is definitely the time of year when you should consider renting a car to explore Phuket, many accidents are caused on the roads due to the wet weather, the roads become slippery, driver travel too fast and riding or hiring a motorbike is not a safe option. One important warning. The rainy season winds bring large waves and dangerous undercurrents to Phuket's western beaches. 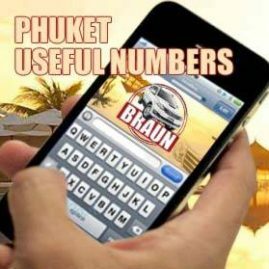 Every year around 20 people drown during Phuket's rainy season. Red flags are raised on the beaches to warn of dangerous conditions. Do not swim in the sea if there are red flags. December to March is dry and sunny. May to October is rainy with May, September and October having the most rainfall. April and November are transitional months where you can not be certain exactly when the rainy season will start or end. 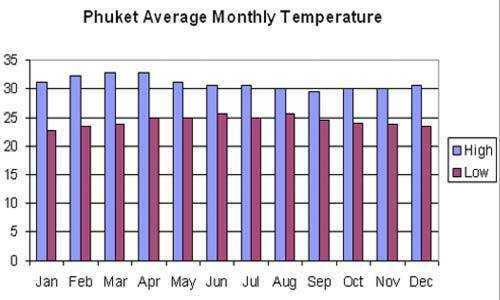 Temperatures in Phuket are fairly constant throughout the year. The average high temperature ranges between 29 and 33 degrees centigrade. The average low temperature ranges between 22 and 26 degrees centigrade. The months March and April can be a little too hot for comfort. Humidity levels are distinctly lower from December through to March. 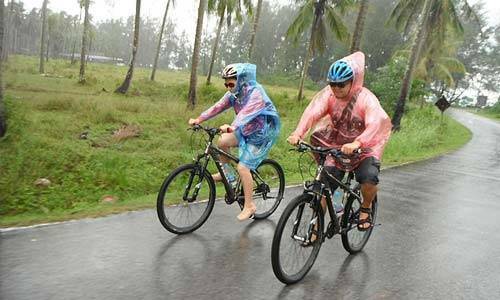 During the rainy season, humidity levels are high and it can feel a little clammy but generally, when it is not raining it is comfortable. It will be beautiful. Lots of blue sky, very little rainfall and temperatures are comfortably hot. It will be beautiful. Lots of blue sky and very little rainfall. The temperatures are starting to rise but still in the comfortably hot range. It will be beautiful but the temperature starts to get a little too hot for comfort. There is lots of blue sky and very little rainfall. Temperatures can reach a level that is too high for most people's liking. The month starts with plenty of blue sky but usually, at some point towards the end of this month the rainy season arrives. The rainy season well and truly arrives. This is the second wettest month of the year. It will rain often and sometimes for long periods. On the plus side, the temperature drops back to levels that are more comfortable. 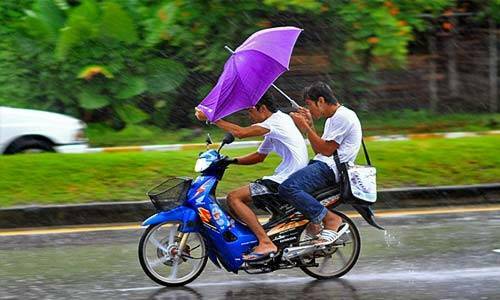 The rainy season is here but it settles down to a less annoying level. It will rain often but usually they are only short downpours. There are often several days without rain and there is some blue sky in the breaks. Temperatures are comfortable with a cooling breeze. The rainy season continues. The downpours are an inconvenience but not a major annoyance. There may be several days without rain and there is a little blue sky in the breaks. Temperatures are comfortable with a cooling breeze. This is almost a mini high-season month. The school holidays in Europe mean a lot of people choose this month to visit and take advantage of the low-season prices. There are also a lot of Australian visitors this month. The rainy season continues but the downpours are an inconvenience rather than a major annoyance. There may be several days without rain and some blue sky in the breaks. Temperatures are comfortable with a cooling breeze. This is the wettest month of the year. It will rain often and sometimes for long periods. There will be very little blue sky. This is also the coolest month of the year although average high temperatures are still close to 30 degrees centigrade. 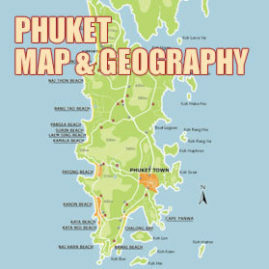 The rainy season continues to soak Phuket. This is the third wettest month of the year. It will rain often and sometimes for long periods. There will be very little blue sky. This is the official start of the high season. At some point in this month the rains should stop. There will still be showers and the occasional heavy downpour but the main rains have finished. The sky will be a mixture of cloud and blue. Temperatures start to pick up towards the comfortably hot high season level. The high season and the crowds are well and truly here. There will be an occasional shower and perhaps even a few heavy downpours but generally, it is dry. The sky is mostly blue but there is still plenty of passing white cloud. The temperatures are now reaching the thirties. 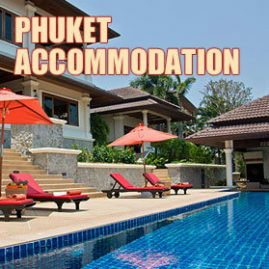 Having stated that the weather patterns in Phuket are predictable, there have been a couple of recent exceptions. Years 2005 and 2010 both saw the rains hang around all the way through to Christmas and the New Year - putting a damper on a lot of people's holidays. Is this a sign of things to come? An effect of global warming? Who knows? Certainly weather patterns around the world seem to be less predictable.